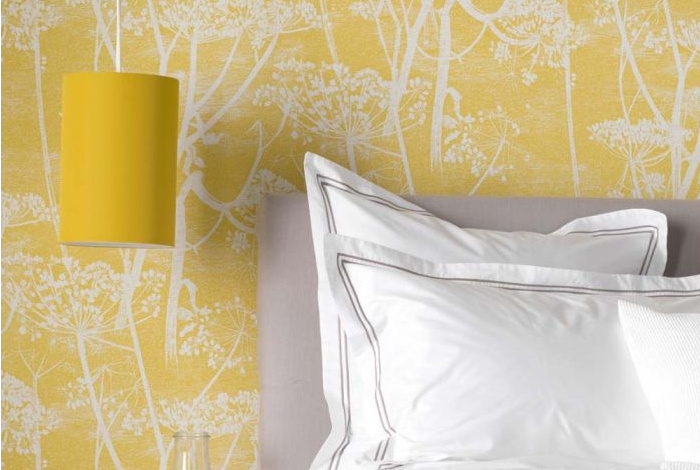 Bring the outdoors in with our collection of leaf and tree wallpaper designs inspired by nature from around the world. 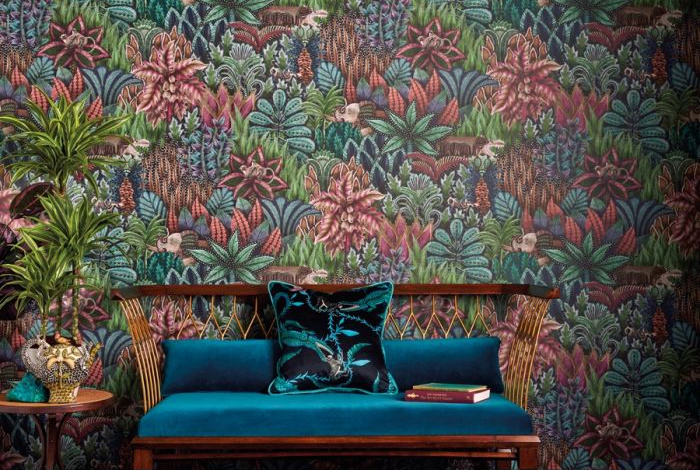 Our collection features a huge variety of plants and trees referencing British woodland, garden and countryside species such as foliage, ferns and birch or willow trees through to tropical leaf wallpaper designs including exotic jungle, palm leaf and bamboo designs and oriental prints featuring magnolia and blossom tree designs. We have an array of colours from earthy neutrals and subtle tones to vibrant and bold brights which will work in a variety of spaces and interior schemes suiting both modern or period homes.